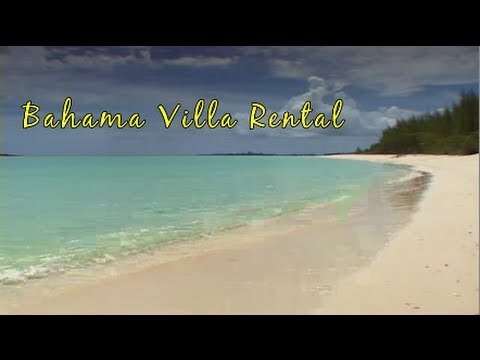 Bahama Villa Rental is an established major provider of rental homes in The Exumas. We can connect you with the best real estate agents and brokers in the islands offering private homes for rent, where you can enjoy privacy and savings. Whether you're moving out, moving in, or just moving on, let us help you find the perfect property for you! Number of Persons Cottage or Cabin Will Accommodate: Between two and six persons can be accommodated, depending on your choice of house. Nightly Rate or Fee (if any): Rates start from $195 and vary, depending on the house you select. Taxes are not included, plus there is an energy surcharge for all rentals.